Fans of Revelations' Raid mode, take note. 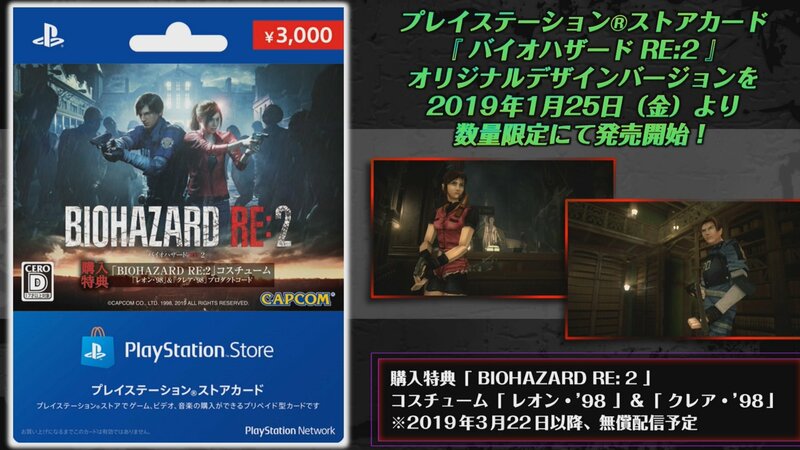 Resident Evil 2 will be getting free post-launch content that includes a new mode called The Ghost Survivors. The announcement came as part of a special launch event for the game in Japan (thanks to ResetEra for the spot). 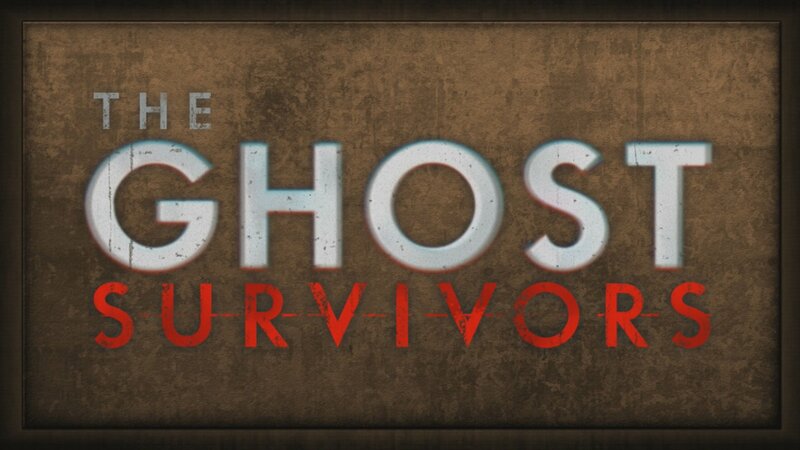 The Ghost Survivors will include levels with randomized/roguelike elements that players can tackle to earn points. These can then be spent in an in-game shop, apparently without microtransactions. According to the ResetEra post, The Ghost Survivors will include some form of storyline and will be added in three volumes following the game’s release. This should sound like fairly familiar territory for anyone who enjoyed Resident Evil: Revelations’ Raid mode, albeit slightly more in depth. If it follows the same path then performing well in levels will allow you the chance to purchase new characters, weapons and upgrades from the shop. 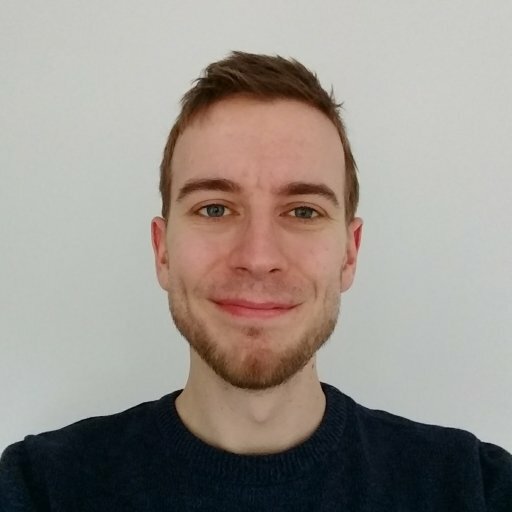 Much like Raid mode, players will be able to control other characters from the game and series. So far Robert Kendo, the mayor’s daughter Katherine and an unnamed USS Member (not HUNK) have been announced. Players will also have the chance to face off against new enemies that don’t appear in the main storyline. Along with The Ghost Survivors, retro costumes were revealed for both Leon and Claire, giving them their blocky, polygonal designs from the original game. These will be available by purchasing a limited promotional card at first (only PSN was shown on the stream), before becoming available to everyone on March 22. We’ve embedded the full stream above in case you’d like to check it out for yourself. The action kicks off 5 minutes into the video, but be warned that it’s presented entirely in Japanese. There’s some footage of the classic costumes in action at 59.22, and a look at HUNK’s challenging return in the Lone Survivor mode at 1:07:03. Resident Evil 2 releases on PS4, Xbox One and PC, January 25.